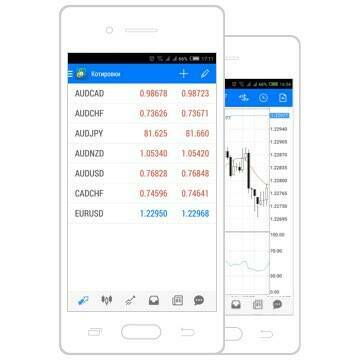 MetaTrader 4 Android is a full-fledged trading platform for Android OS powered devices.MetaTrader 4 Android is an opportunity for traders to download MetaTrader 4 platform on the devices powered by the popular Android OS. Complete set of traiding orders, trading history, interactive charts and the widest selection of supported mobile devices - all that is METATRADER 4 for ANDROID. MT4 for Android System requires a smartphone or tablet PC powered by Android OS 2.1 and higher. To access your trading account you should install the trading app MetaTrader 4 for Android on your device with Android operating system, check the connection with the internet and choose the option "Login with existing account"